I was born in Benin where I completed a BSc Engineer degree in Environmental Conservation at the University of Abomey-Calavi in 2008 and did an MSc on the activity patterns and behavior of the Endangered Red-Bellied monkey (Cercopithecus erythrogaster erythrogaster) in 2011. 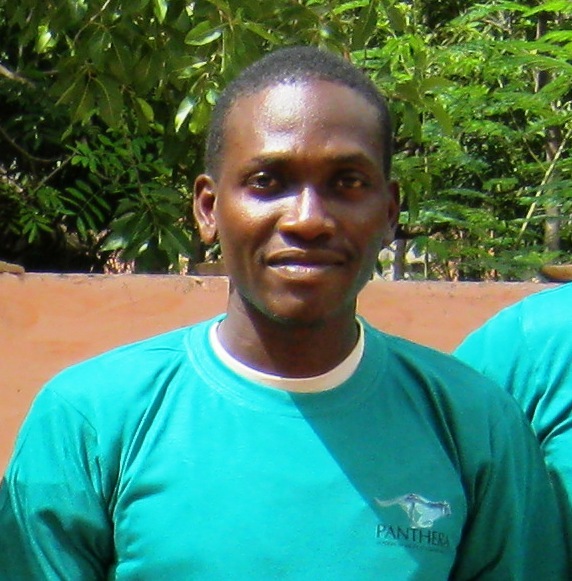 In 2008, I joined the Laboratory of Applied Ecology in Benin as a research assistant, where I have been working on wildlife conservation and forest genetic resources conservation. 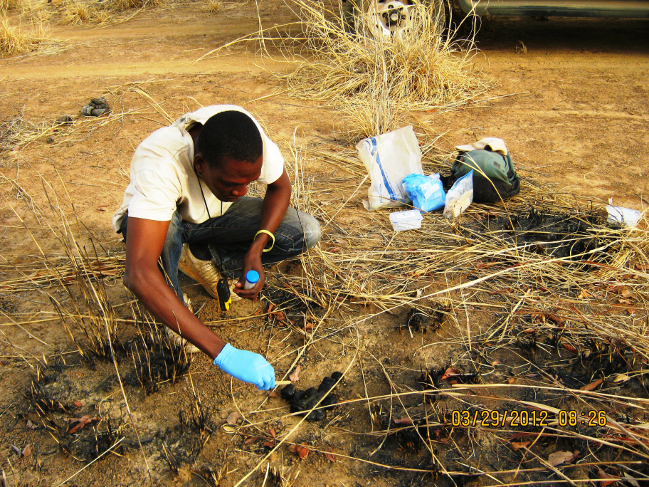 I gained field experience on habitat and wildlife surveys in the W-Arly-Pendjari complex in West Africa. I worked as a field assistant in lion collaring and monitoring in the Pendjari Biosphere Reserve and was also involved in a large carnivore survey with Panthera and the Project WAP. Beside my passion for working in nature, I also enjoy teaching with young ecologists in Benin. The research and conservation of large predators in West Africa is my main focus and I am currently doing the postgraduate Diploma at WildCRU in order to improve my overall skills for their effective conservation.